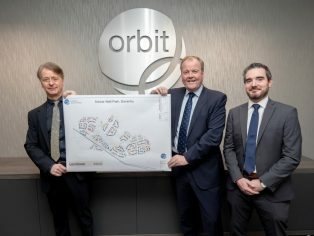 Orbit, one of the country’s largest housing groups, has acquired a 95-acre site near Daventry, Northamptonshire, on which to build 450 new homes as well as providing community facilities and land for a new primary school. The new high-quality development at Mickle Well Park will go a long way towards helping solve Daventry’s housing shortage and create more than 380 new local jobs during the construction phase of the project which is due to start in spring next year. “We’re delighted to announce the purchase of Mickle Well Park in Daventry which will support our long-term ambition of delivering 20,000 new homes over the next 10 years. “We are excited to have acquired this land to deliver a range of housing options for the local area. The Mickle Well Park housing development will include 450 new homes of mixed tenure, of which a quarter (112) will be for affordable housing and shared ownership. 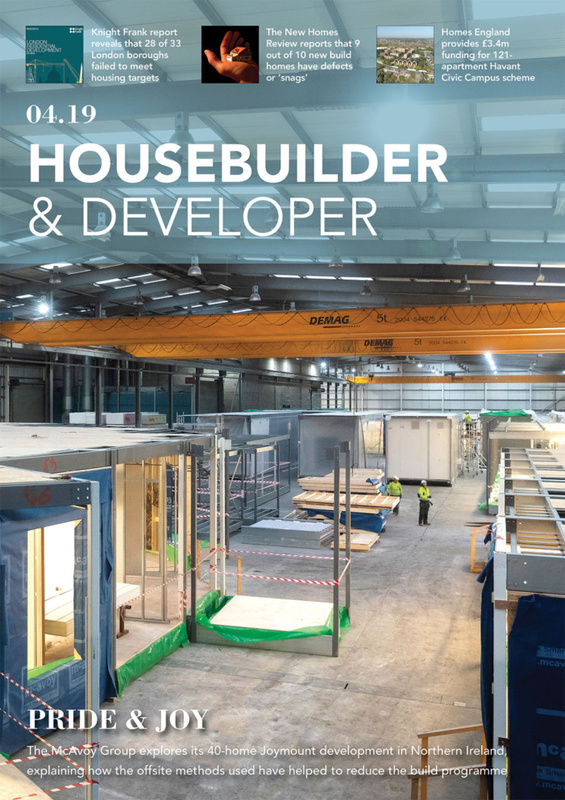 There will also be 24 serviced plots set aside for individuals who will have the option to have self-build or custom-built homes. The new homes will be a mixture of apartments and two to five bedroomed houses. The rising topography of the site and the woodland areas are an attractive natural setting in which the developers can create an exciting and diverse range of housing. Orbit has bought the land from Landform Estates, the strategic land promotion specialists. Landform secured the outline planning consent for the 450 homes and recently completed the detailed reserved matters for the first phase, which is for 106 homes. It is also working on a draft allocation with Daventry District Council for another 180 units on adjoining land. 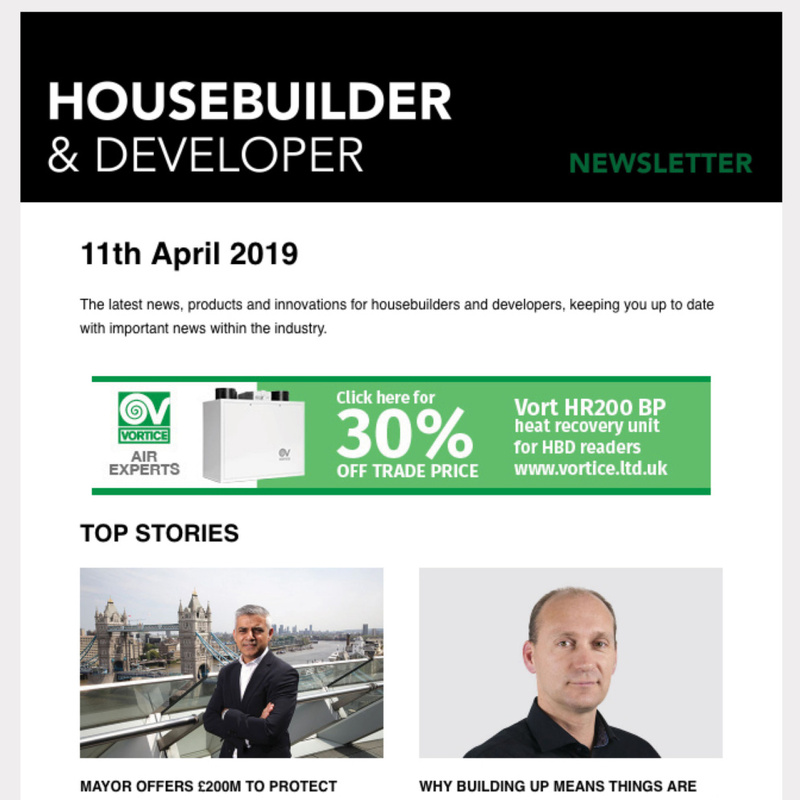 In the lead up to securing planning permission, Orbit and Landform worked closely together on the project to create a dynamic and attractive new housing development. They also worked extensively with the local community at all stages to ensure the public’s views were incorporated into the development. As part of the planning consent, contributions will be made to the local community through a Section 106 package, which includes new local facilities and services. As part of this, two hectares of land will be granted to Northamptonshire County Council for a new two-form entry primary school, with places for up to 420 children and ownership of land at Bridge Spinneys will be transferred to the local Scouts & Guides group for use as their outdoor activities centre. A further £900,000 has been contributed to the Daventry Phoenix Sports Academy, helping it to raise funds from Daventry District Council and Sports England to modernise and expand its facilities. Since the refurbishment at the Phoenix, a regional centre of excellence for gymnastics, reopened last October, membership of the club has doubled from 600 to 1200. There will also be a ‘trim’ trail for residents, play areas for the young, links to existing cycle paths and footpaths and enhanced walkways along the Grand Union Canal’s towpath, which crosses part of the site.